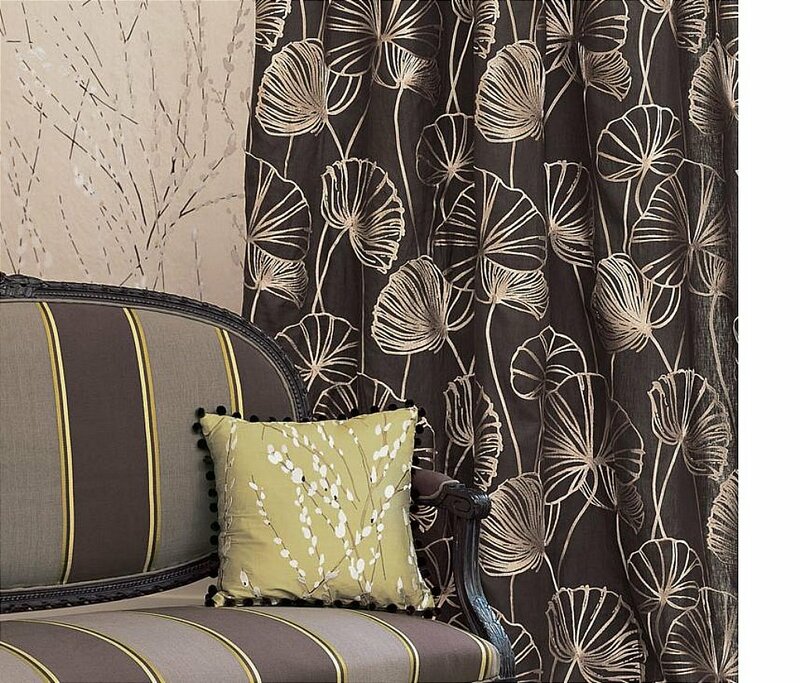 Four stunning botanical designs beautifully stitched onto silk or linen grounds along with two elegant ombr� effect stripes and a delicate paisley, finely woven from a luxurious 100% silk. Available in 7 colourways. I would like more information about Licia Fabrics by Romo.